Say Goodbye To Rainy School Days In Style! I love it when ShedRain sends me their awesome umbrellas to try out and share with y’all! These are the best, so far! Check it out! A rainy day can ruin anyone’s day, especially if you’re going to school in the rain. Don’t let rain ruin your back to school cheer! 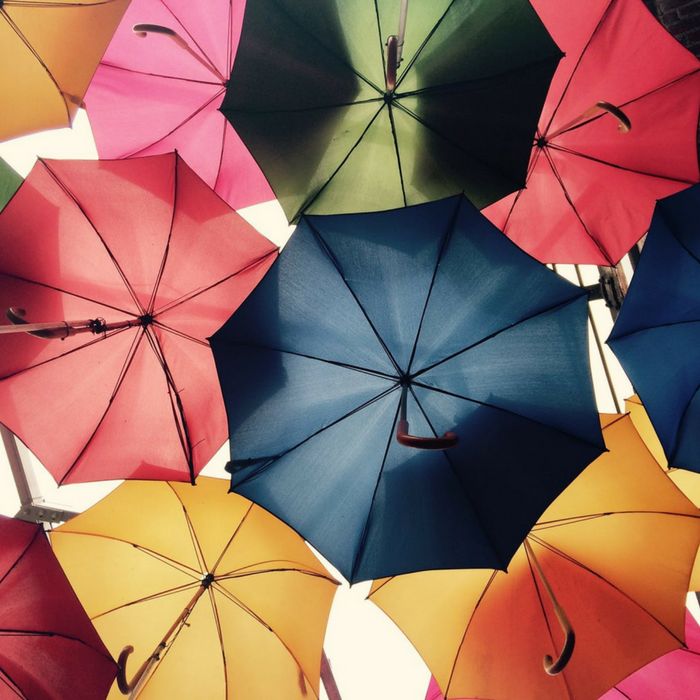 Say “bring it on!” to rainy days in style with ShedRain umbrellas. 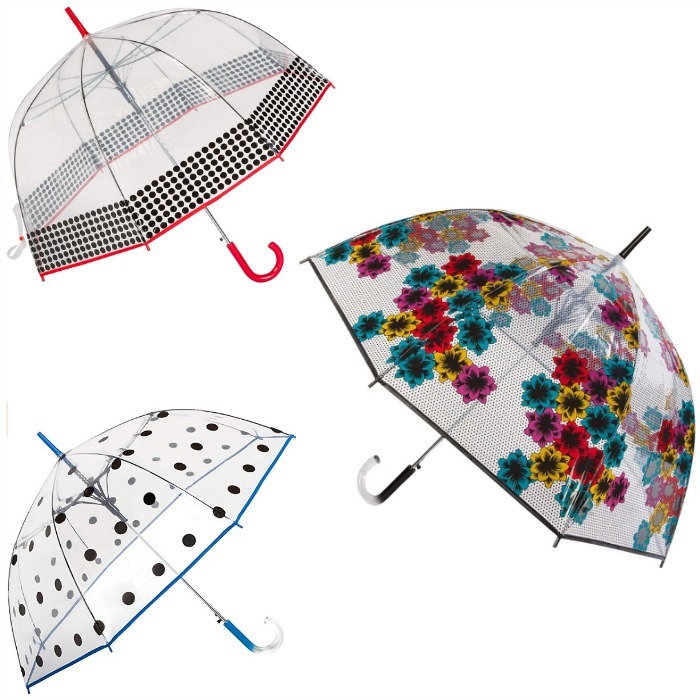 From cute prints to unique designs, every rainy day is an opportunity for you to show off your new style with the newest line of fashion umbrellas from ShedRain! The Bubble Umbrella provides you with the perfect amount of coverage and visibility when you’re running to class or dropping kids off for school. Are you in a hurry because you’re late for class? 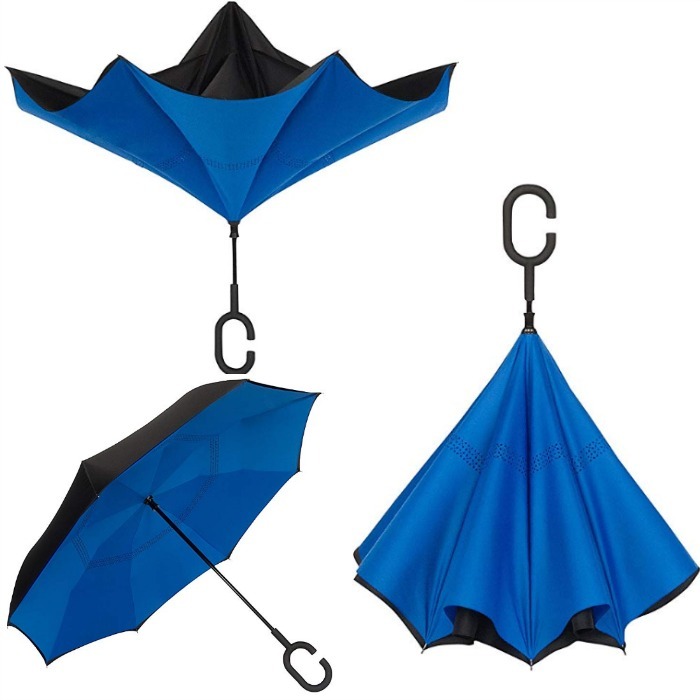 The UnbelievaBrella™ Reverse Umbrella is both adorable and conveniently designed to make it easier for you to get in and out of the car or the bus. And speaking of using your phone, the new Hands-Free Texting Umbrella allows you to use your phone even if you are on the go. The Hands-Free Texting Umbrella is big enough to protect you and a friend in the rain and it also includes a loop handle that goes over your hand over your hand, making it easier for you to use your phone to send messages, call, and even to take a cute rainy day selfie! Don’t let your next rainy day make you feel gloomy! 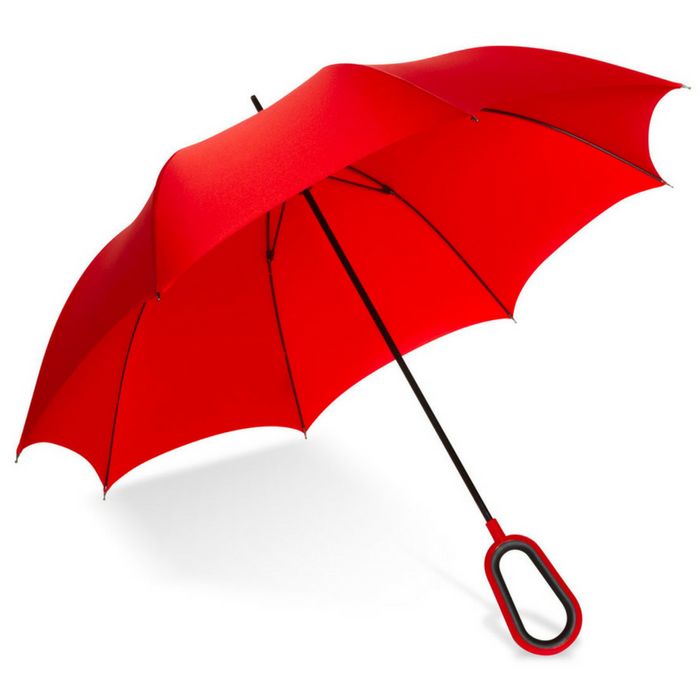 Be prepared for the rainy weather with your own ShedRain Umbrella!